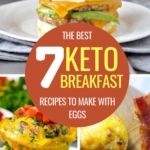 Looking for cheap keto meals to do keto on a budget? 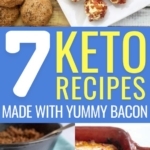 Check out these delicious cheap keto recipes! 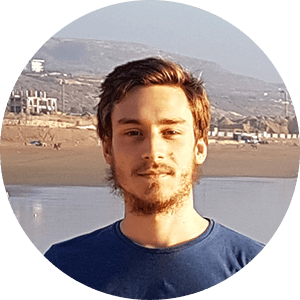 This list will provide you with a cheap way to follow the ketogenic diet, so you don’t have to spend $$$ on cheese, meat, and whatnot. Some recipes are only for 2 persons, while others are perfect for the whole family. 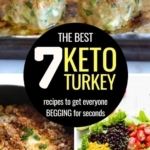 What better way to start this list of cheap keto meals than a keto chicken casserole that can be made in 5 minutes, with 5 ingredients and that costs less than $2 per serving? 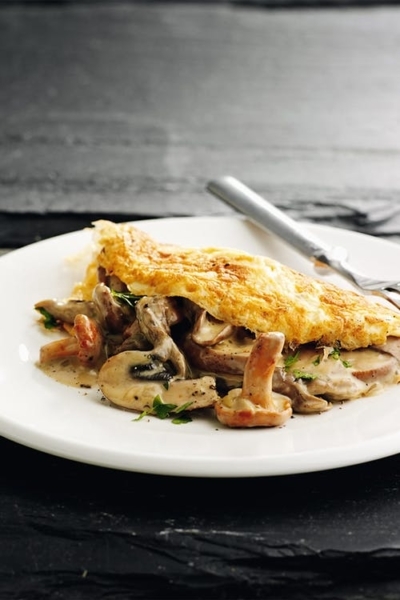 This keto omelet is absolutely perfect for breakfast or lunch, particularly if you don’t want to spend a lot of time in the kitchen. Again, it takes only 5 minutes to make with basic and super-cheap ingredients, and the result is surprisingly delicious. This one shouldn’t cost you more than $0.50 per serving, so feel free to use and abuse it! This keto beef & zucchini skillet is a great way to make an exotic dinner in only 5 minutes, thus amazing the whole family without losing your time or sanity. Made with basic, cheap, and very healthy ingredients, the result is surprisingly delicious. This skillet shouldn’t cost you more than $1.2 per serving, which is pretty good considering it packs a ton of good fat and veggies. Here’s a great way to make a cheap keto pizza with cauliflower, pepperoni and cheap cheese. One serving should cost you around $1. As you know, chicken is one of the cheapest meats, which makes it perfect on a budget. This recipe allows you to make delicious Mexican cuisine without the carbs, for less than $0.8 per serving. With only 3 basic ingredients, these bacon-wrapped chicken tenders are a real keto treat. They’re pretty cheap and contain a ton of fats and protein, with almost zero carbs. A serving should cost you less than $1. 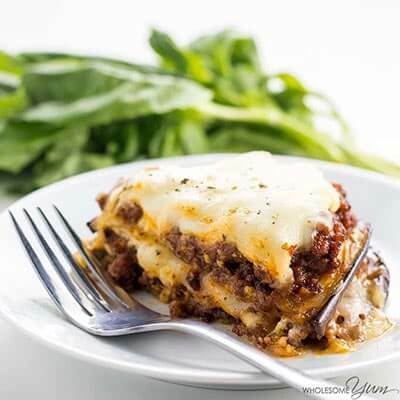 Did you think you couldn’t have lasagna on the ketogenic diet? 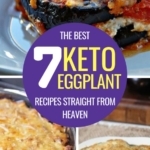 Well, think again: this delicious keto lasagna recipe uses eggplant instead of noodles, which makes for a perfect cheap keto meal that will delight your whole family. Once again, the price per serving is under $1. 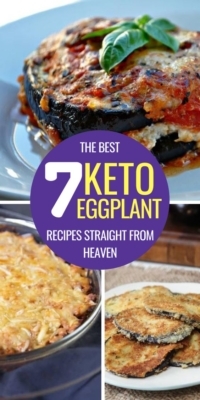 Made with pork sausage instead of ground meat, this is a great way to make a delicious keto dinner your whole family will love while still saving money. This keto egg roll in a bowl will cost around $1 per serving. That’s it! 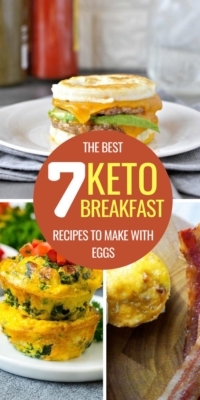 Don’t forget to Pin It so you can come back later and make these cheap keto meals!